Garver Wellness Coordinator Sarah Palmiero was recently named president-elect of the Central Arkansas District Academy of Nutrition and Dietetics (CAD-AND), a subgroup of the Arkansas Academy of Nutrition and Dietetics. A member of Arkansas AND since 2011, Sarah has aimed to be an active member of her professional community. 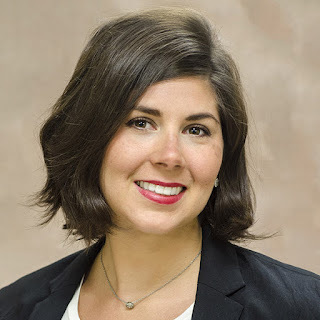 In this new role, Sarah, who also serves on the Arkansas AND Board of Directors, will lead the Central Arkansas district for the state-wide organization that aims to optimize the health of Arkansans through food and lifelong nutrition, while empowering its members to be leaders in the field of nutrition and dietetics. As corporate-wide Wellness Coordinator based in its North Little Rock, Arkansas office, Sarah leads Garver’s effort in providing its employees with a quality work-life balance. 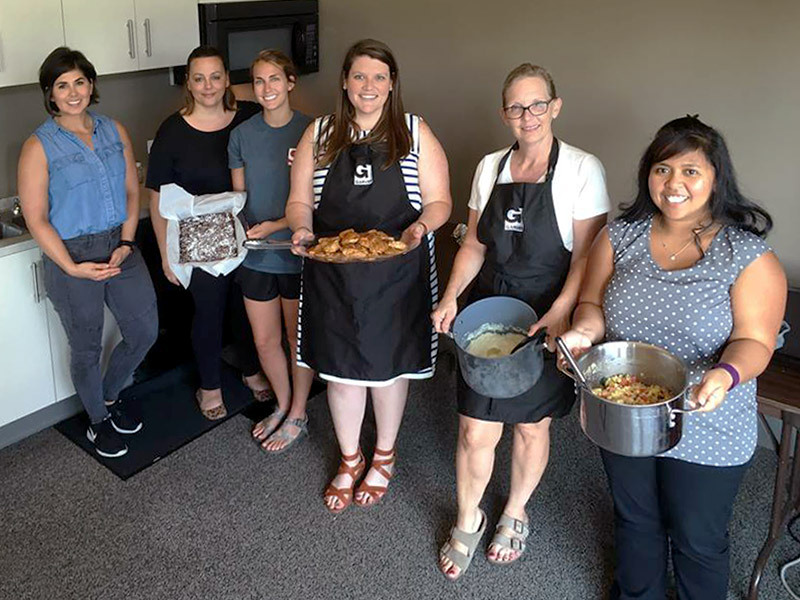 Named earlier this year a Gold Well Workplace by the Wellness Council of America, Garver puts an emphasis on its Wellness program that strives to improve the financial, mental, occupational, physical, and social well-being of its employees. To learn more about how you can become a part of Garver's award-winning culture, visit www.GarverUSA.com/JoinUs.